The Leica M10 camera is now officially announced. 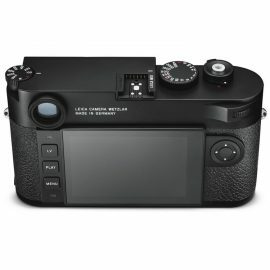 Shipping is starting right away - in fact I am going to pick up mine this afternoon from the Leica Boutique in Palm Beach. I will try to do a detailed report and post some sample photos later today or tomorrow. 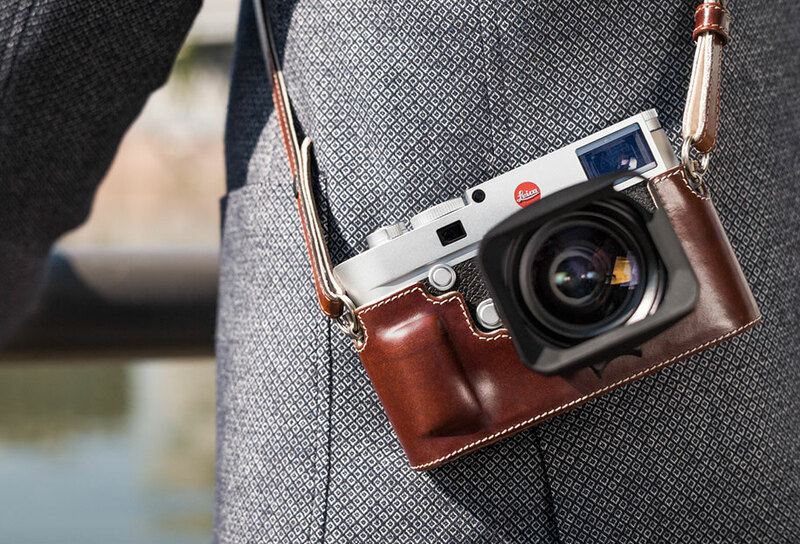 Leica Camera has today announced the M10: the latest milestone in the Leica M rangefinder portfolio. This iconic camera system has once again set new standards with a perfect balance of long-established tradition and technical innovation, while embodying the true essence of photography like no other camera. The latest-generation Maestro II image processor incorporated in the Leica M10 represents state-of-the-art, advanced processor technology. Combined with the new 24 MP sensor, it ensures that all exposures are captured with exceptionally brilliant image quality. 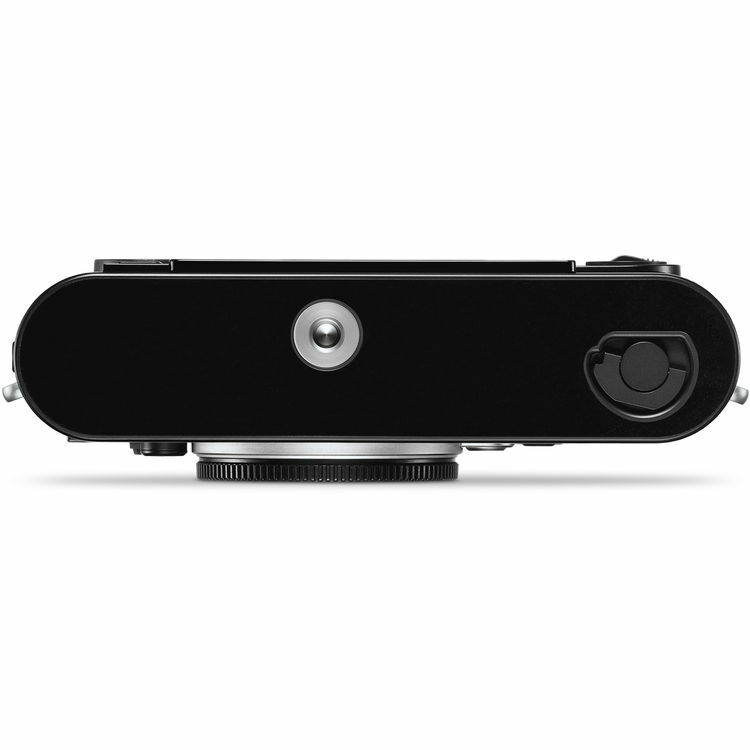 Thanks to its 2GB buffer memory and continuous shooting at up to five frames per second at full resolution, photographers will never again miss the decisive moment. The Leica M10 is the fastest M-Camera ever made. 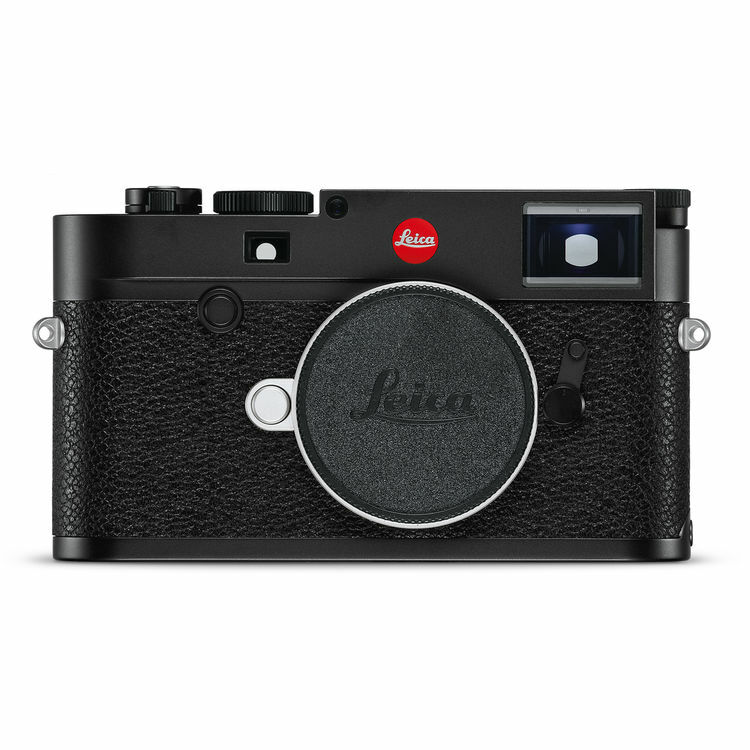 Since the beginning, Leica M-Cameras have always focused on the essentials of photography. 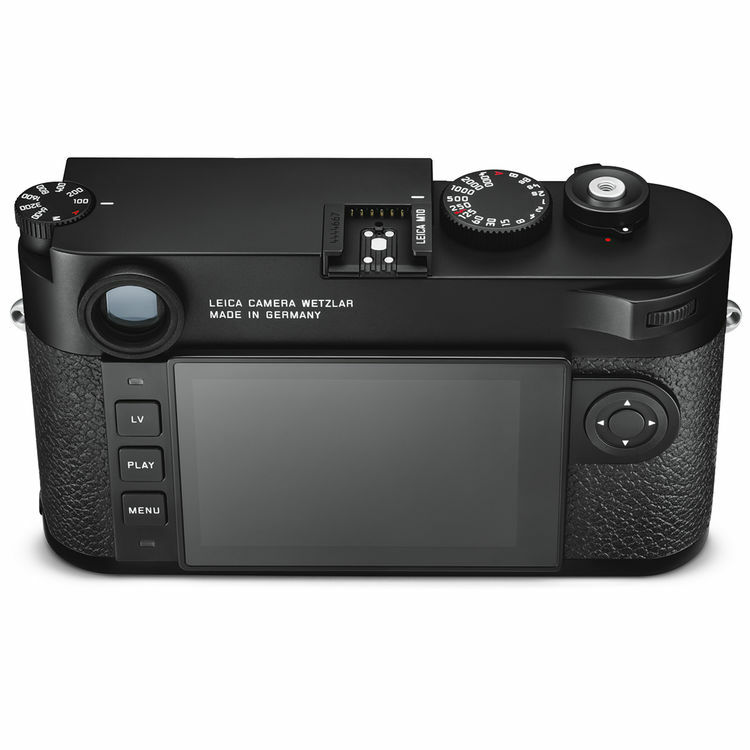 This principle has been conscientiously pursued in the Leica M10, setting new standards in intuitive handling and rapid access to the most relevant settings: for example, the controls on the back are limited to a single joystick control and just three buttons for Play, Live View and Menu. Particular settings can be selected according to personal preferences and photographic needs via a freely-configurable Favourites Menu. 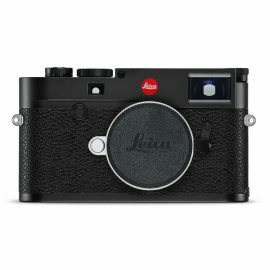 The Leica M10 is scheduled to be available from 19 January 2017, at a suggested retail price of £5,600 including VAT. Bookmark and refresh this page as it will be updated multiple times through the event. I will try to share all the information also on Twitter and Facebook. Follow also the new Leica M10 Facebook group and Leica M10 Facebook page. 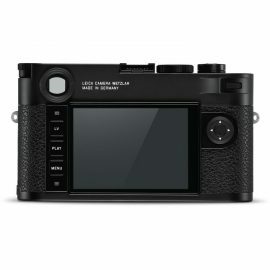 This entry was posted in Leica M10 and tagged Leica M10, pre-order. Bookmark the permalink. Trackbacks are closed, but you can post a comment.